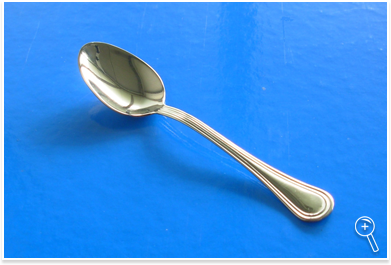 The Teaspoon (or Coffee spoon) of 3V Venosta is a small spoon for coffee or tea. It is larger than Moka demitasse spoon and its use is recommended for tea, american or european coffee, for cappuccino, coffee with ginseng, and beverages served in larger cups or mugs. 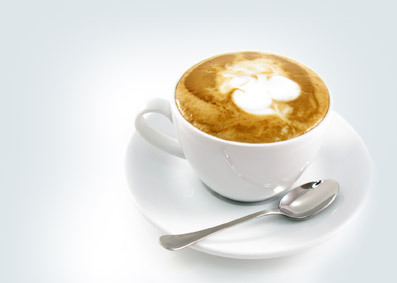 In addition to Coffee spoon the 3V Venosta offers the Moka Demitasse Spoon and the Baby Spoon. 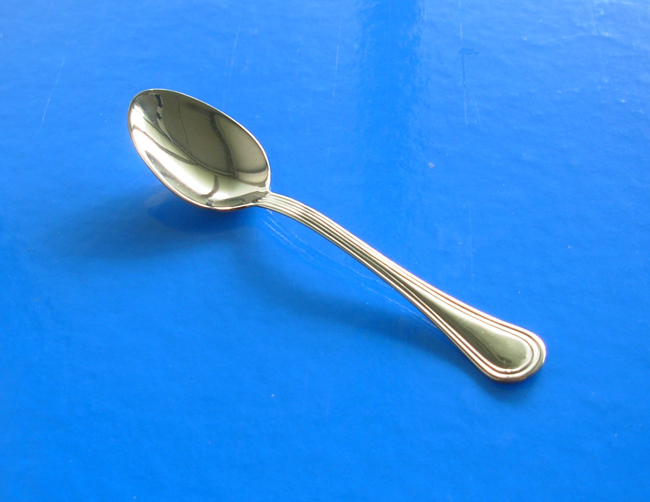 The Moka Demitasse Spoon is the smallest of the 3V Venosta steel spoons. 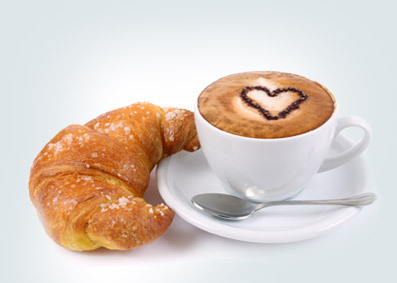 It is ideal when used for typical Italian "Espresso," prepared with a Neapolitan Moka or coffee bar machine. 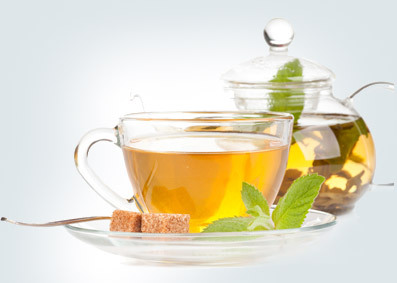 Its small size encourages its use in espresso cups and small glasses. 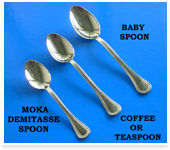 The 3V Venosta Baby Spoon is larger than the Moka demitasse spoon or Coffee/Tea spoon. 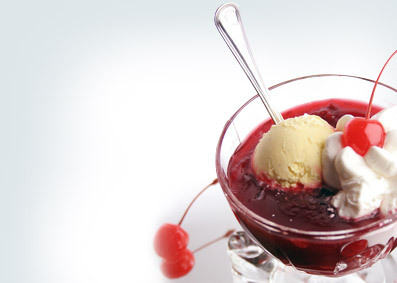 It is recommended for breakfast, for children's use, for yoghurt and for beverages or dishes that require small spoon with a larger bowl.